Headquartered in Palo Alto, CA, MyDream Interactive is a pioneering studio specializing in virtual reality and cutting edge app development. Designed by an eclectic team of game designers in collaboration with graphics experts, MyDream Interactive was founded by Allison Huynh with the mission of promoting the 3 Cs: Creativity, Collaboration and Courage in virtual reality and the virtual world of gaming. VR Toolbox combines home entertainment in one VR toolset: gaming, media, multitasking, streaming, space customization. Create your own massive screens to operate your PC and gaming, combining live streaming, social elements, and native Twitch integration. Play local files or YouTube360 in 4K with one click to experience 360-degree video entertainment. Fast performance and low overhead frees your system resources for where you need them. Drag a path across tiles of the same type and trigger reactions and rewards that free the Adoraboos from the dark Horiboos. With a focus on education, you can learn while you play this fun and engaging game... perfect to play with friends! 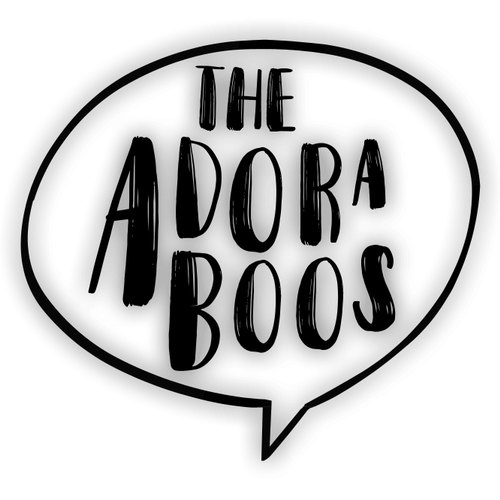 We have taken the Adoriboos from AllMine, and given them a whole new game, with a new set of fun characters in play. Horriboos devour the layers of the forgotten plane, eventually reaching its bottom unless they are given something to remind them that they are loved. CANDY SQUAD is a sweet, energy-packed experience featuring controllerless “gaze-based” gameplay. All that's required is head movement. So enjoy single-player or party mode, hands free, no matter your age. Battle the Chomps with your Candy-Crushing Mallet and smack them down one-by-one in order to save the marshmallows on Candy Island. This is a game for virtually everyone!